Lee D. Baker explores what racial categories mean to the American public and how these meanings are reinforced by anthropology, popular culture, and the law. Focusing on the period between two landmark Supreme Court decisions—Plessy v. Ferguson (the so-called "separate but equal" doctrine established in 1896) and Brown v. Board of Education (the public school desegregation decision of 1954)—Baker shows how racial categories change over time. 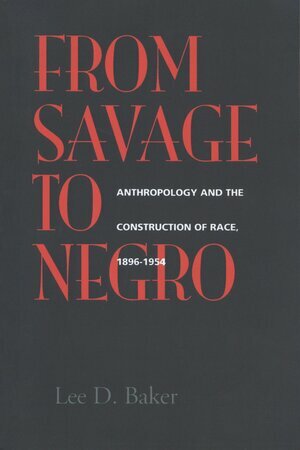 Baker paints a vivid picture of the relationships between specific African American and white scholars, who orchestrated a paradigm shift within the social sciences from ideas based on Social Darwinism to those based on cultural relativism. 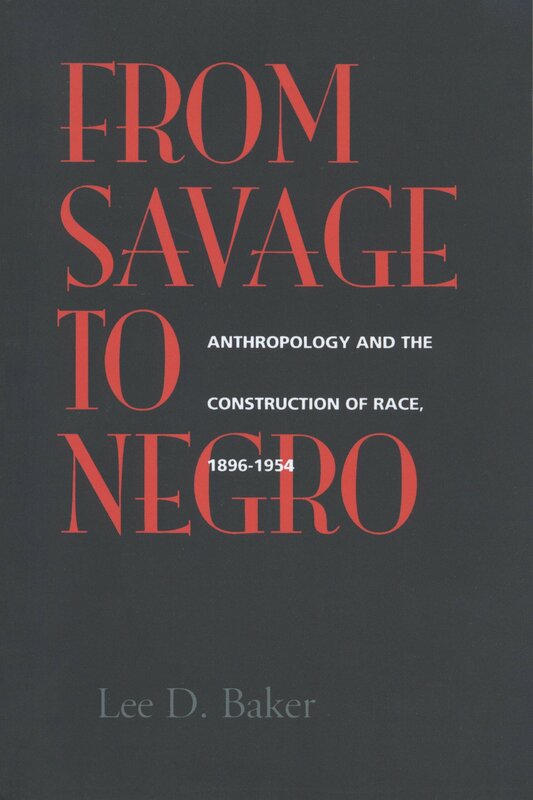 He demonstrates that the greatest impact on the way the law codifies racial differences has been made by organizations such as the NAACP, which skillfully appropriated the new social science to exploit the politics of the Cold War. Lee D. Baker is Assistant Professor of Anthropology and African American Studies at Columbia University and Assistant Professor of Cultural Anthropology at Duke University.